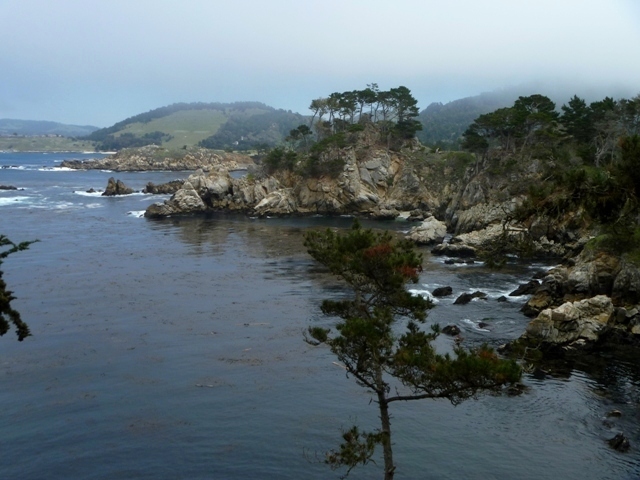 41 for 41: Hike Point Lobos State Reserve. CHECK. More on this later too.